Home / Medical Tourism Blog / How to Plan a Successful Medical Vacation in Mexico? How to Plan a Successful Medical Vacation in Mexico? Medical tourism has been around for a long time in Mexico and it is one of the most popular medical tourism destinations in the world. Millions of people visit Mexico every single year, since the standard of healthcare is exceptional and the price of medical healthcare facilities and treatments is extremely affordable. The weather of Mexico also plays a part and it is an excellent place to enjoy a vacation, which is why so many people around the world consider it to be the ultimate medical tourism destination today. So how do you plan a successful medical vacation in Mexico today? Let’s take a look into what goes into planning it. There are lots of different medical providers in Mexico and in order to get the best possible treatments you will have to shortlist the best possible ones. 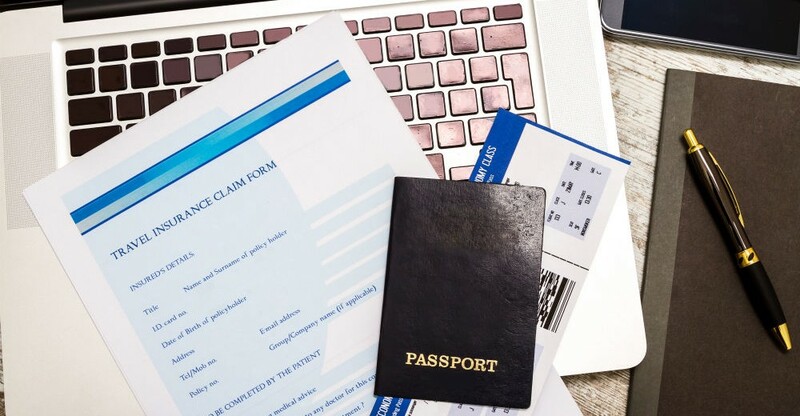 This will require some research on your behalf but you have to remember that the main reason for going to Mexico is for the medical treatments, while the vacation is just a benefit. 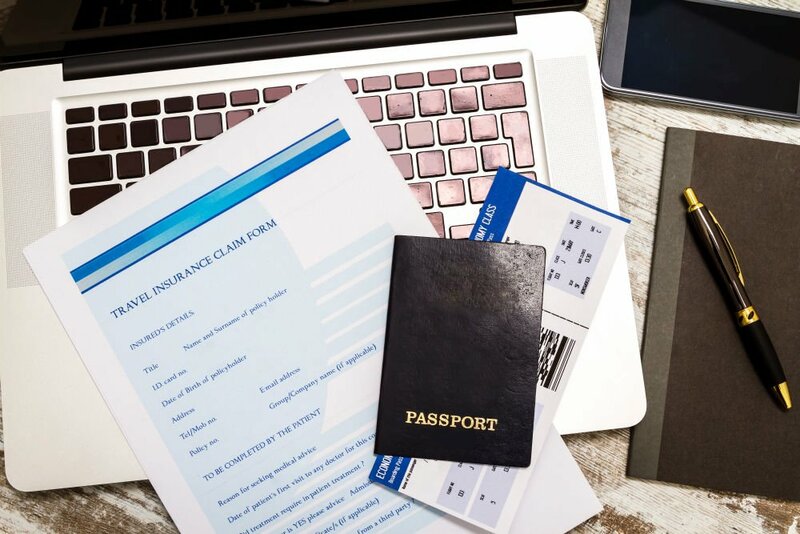 You should arrange all your documents neatly together and make sure that you have everything that you need in order to make your medical vacation successful. Don’t leave behind any piece of document, since you don’t want to be stuck in Mexico with a problem. In order to ensure that your visit to Mexico goes according to plan, you should visit the hospital where you are going to be treated ahead of the treatment. This will give you a chance to familiarize yourself with the language and culture of Mexico and you will not feel out of place of your surroundings when you visit it for your medical vacation. You should also consider the post-treatment options when you plan your medical vacation. If you are coming with your family then you will need to book hotels and make reservations at resorts where you can relax in comfort and ensure that you are fully recovered before traveling once again. You can also consult with the health-care providers about the best possible places for post-treatment relaxation in order to get truly world-class holiday treatment on your vacation. Talk with each of your doctors before heading out for your medical vacation, or visit your medical healthcare practitioner before the vacation in order to talk about the treatment and your condition. This will set your mind at ease and the doctors will be able to tell you about everything that you can expect upon your arrival to Mexico for your medical vacation. This is one of the best ways to familiarize yourself with the treatment and will ensure that you are not stressed when you arrive to the country. Mexico is a wonderful place to visit and if you take these tips seriously, you will be able to plan a successful medical vacation in Mexico. Medical tourism has been around for a long time in Mexico and it is one of the most popular medical tourism destinations in the world.